Open weekends (Saturday mornings & Sunday morning by appointment) and extended hours! 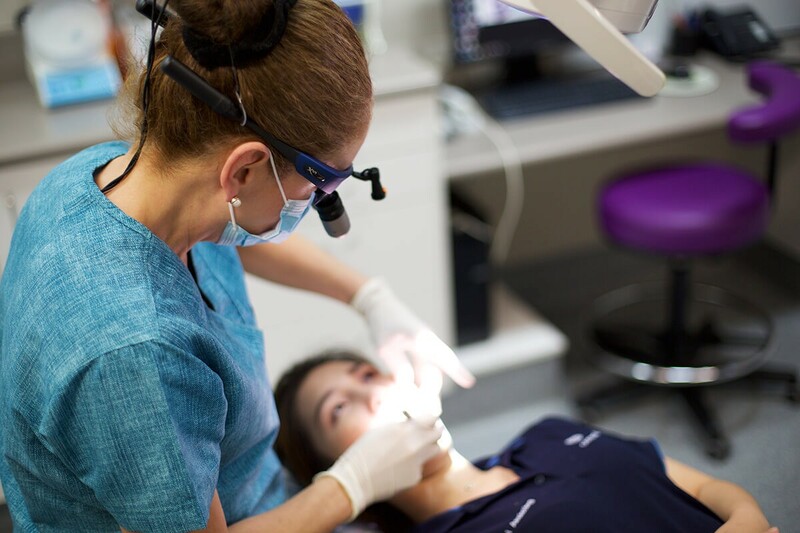 Located in the heart of Leederville, Oxford Street Dental is a preferred provider for HBF, HCF, Medibank Private, which means if you’re with these funds, you get more money back. We’re also a smile.com.au approved dentist. For those working 9–5, we’re open Thursday till 7 PM as well and weekend hours. Need to see a dentist, fast? If you’re having a dental emergency, call us right away. We’ll help you decide whether you should come in immediately or if your situation can wait. We are easily located on Oxford Street, near Scarborough Beach Road just minutes from West Leederville and West Perth. If you’ve never visited us before, you can receive a scale and clean including exam, clean, scale & x-ray for just $199 ($350 total value). And if you have dental health insurance with either HBF, HCF or Medibank private you may not even have to pay a cent! 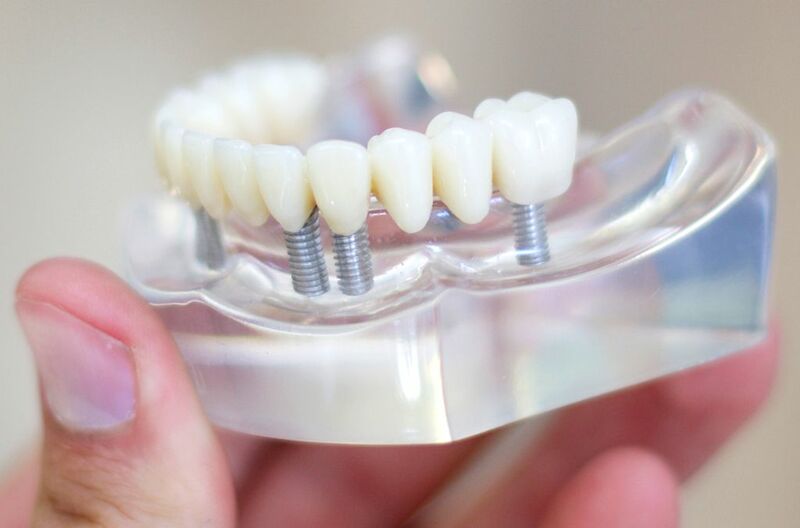 implant-supported dentures (created to fit on top of dental implants, which are permanently implanted into the bone beneath the gumline. 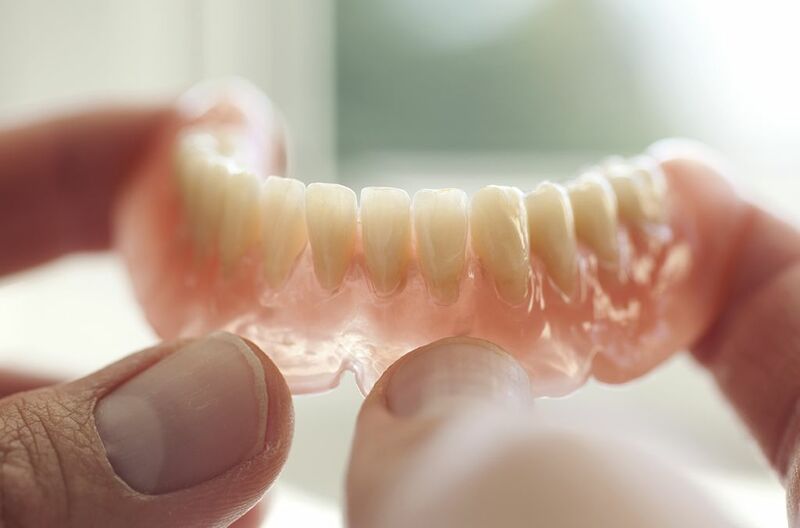 These dentures then clip on and off the implants as required. Dental implants provide a permanent solution for those missing a single tooth, several teeth or all teeth. Revolutionising the dentist world (especially for denture wearers!) Dental implants are tiny titanium devices, a bit like tiny screws, that are implanted into the jawbone beneath the gum line. help improve important daily functions such as biting, chewing, talking, laughing, smiling. Now you can get more than just a great-looking smile when you visit the dentist. Our dentists offer cosmetic injectables including anti-wrinkle injections (wrinkle relaxers) dermal fillers and volumising fillers (lip, cheek & brow fillers). As dentists, our team are medically trained, with additional training in cosmetic injectable procedures. Every stage of your treatment is documented in absolute detail. Without dermal fillers and anti-wrinkle injections, results are often or close to immediate with results that can last up to two years. 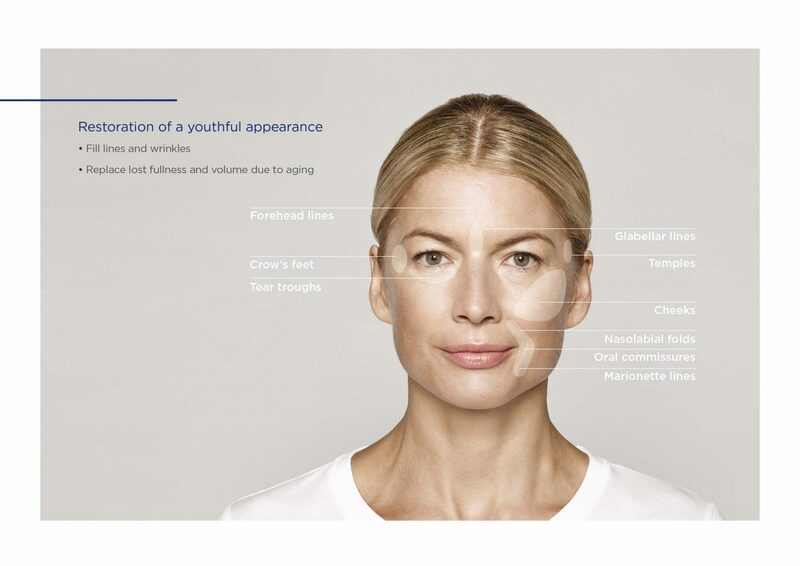 Anti-wrinkle Injections – A natural protein is injected into the skin, causing the muscles to relax, and giving the skin a smooth, youthful appearance. Lasts approx 3-4 months. Dermal Fillers – Can be used in a variety of ways to enhance aesthetics, by restoring symmetry, smoothing wrinkles, increasing volume and plumping or enhancing lips. May last for up to 2 years or even longer. Operating since 2008, Oxford Street Dental changed hands in early 2017, and is now under the ownership of Dr Aran Moorthy. Along with a change of ownership, there’s now new staff, new x-ray units, OPG machine, and same-day ceramic crown machine – and even the latest in dental chairs with super-comfortable memory foam! The clinic has recently amalgamated with Roselawn Dental, with all Roselawn staff joining the team at OSD.